Glen Sutherland – A Canadian Investing in the U.S.
Real Estate Investments Where the Numbers Make Sense! Glen Sutherland is a real estate investor from Cambridge, ON where he lives with his wife and two terrific children. He started his investing journey purchasing ‘buy and hold’ rental real estate locally. After a lot of research, he learned of more favourable laws, lower property taxes, and lower cost of entry south of the boarder. These factors make for greater ease of wealth creation. These days, Glen is investing in the USA by purchasing single family ‘buy and hold’ rental real estate. 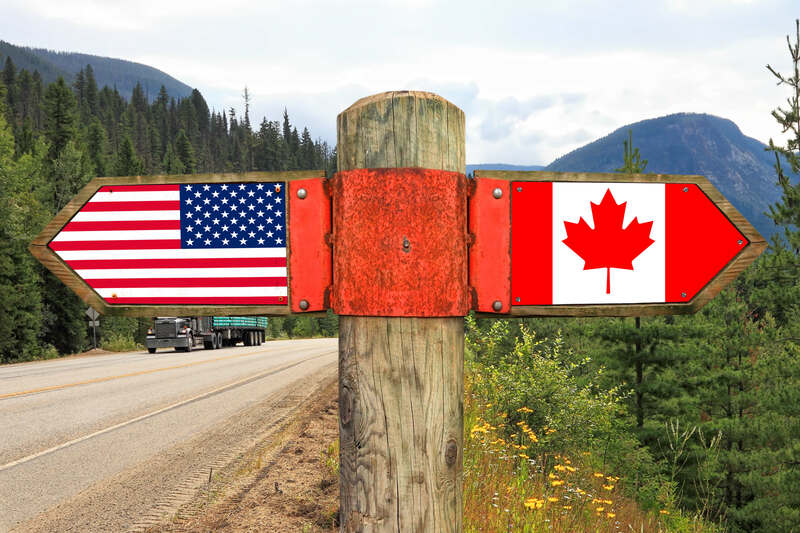 He also hosts the Podcast and Youtube channel entitled, “A Canadian Investing in the US”, where he provides information and advise to investors interested in investing in both Canada and the US. Glen own properties in both Canada and the USA and understand the advantages for investing cross border to achieve higher ROI on his investments. Let me assist you in finding real estate where deals cash flow and cap rate make sense. My personal experiences, and references are available at no charge to help make this as easy as possible. I will help you distinguish between the different types of turnkey providers, and the markets that I prefer to do business because of favorable landlord laws, low property taxes, and high ROI. I can help by referring mortgage brokers that I work with myself that have the expertise of working with Canadian Investors. Enter your contact details below to help me serve you better & faster. Contact Glen Sutherland as he talks to successful real estate professionals and they give you their best advice ever with none of the fluff.